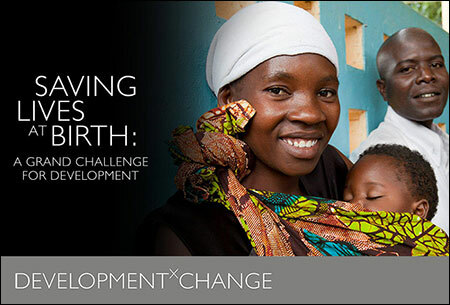 Washington, D.C. / Amsterdam – On Friday August 1, 2014, the Saving Lives at Birth partnership announced nominees for seed and transition-to-scale grants during the forum of the annual DevelopmentxChange. PharmAccess won the People’s Choice Award and was one of the four finalists to win a transition-to-scale grant for our proposal on scaling up a state-wide health insurance program to improve access to affordable and quality health care in Kwara State, Nigeria. The program that PharmAccess presented is a joint initiative with Kwara State Government (Nigeria), Hygeia Community Health Care and the Dutch Health Insurance Fund. 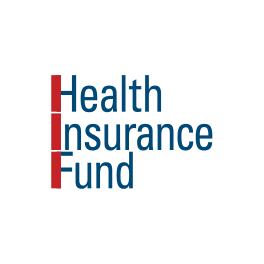 The Health Insurance Fund was set up with the support of the Dutch Ministry of Foreign Affairs to promote access to affordable and quality health care to low-income people in sub-Saharan Africa through innovative health financing and delivery mechanisms. Saving Lives at Birth: A Grand Challenge for Development is a global call for groundbreaking, scalable solutions to infant and maternal mortality around the time of birth. It was launched in 2011 by the U.S. Agency for International Development (USAID), the Government of Norway, the Bill & Melinda Gates Foundation, Grand Challenges Canada (funded by the Government of Canada), and the U.K’s Department for International Development (DFID). Since its inception, Saving Lives at Birth has received over 2000 ideas for prevention and treatment approaches for pregnant women and newborns in poor, hard-to-reach communities. 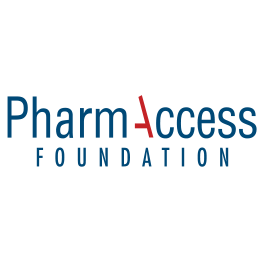 For the fourth round, 52 finalists, including PharmAccess, were selected to travel to Washington, D.C. for the closing forum of the annual DevelopmentxChange from July 30 – August 1. The finalists presented their innovations in a dynamic open marketplace, exchanged ideas with development experts and competed with peers for funding to realize and scale their vision. In a ceremony on Friday August 1, the Saving Lives at Birth partners announced the Kwara State program as winner of the People’s Choice Award ” for the most outstanding innovation as chosen by the attendees of the 2014 DevelopmentxChange and a popular online voting contest.” They then moved on to announce the 30 grant winners, nominating 26 seed grants and 4 transition-to-scale grants. PharmAccess is very proud to have been awarded a transition-to-scale grant with a maximum amount of USD 2 million, which will greatly contribute to improving maternal and child care in Kwara State, Nigeria. The proposal that PharmAccess presented on behalf of its partners, titled Scaling Up Maternal and Child Care through Community-Based Health Insurance and Quality Improvement Mechanisms in Rural Nigeria – Kwara State, is geared towards scaling the Kwara State Health Insurance Program to cover 600,000 low-income people within the next five years. Maternal and child health is a key focus of the program. The Kwara State Government, Hygeia Community Health Care, the Health Insurance Fund, PharmAccess and public and private healthcare providers have been working on this program with local communities and traditional leaders in Kwara State since 2007. This public-private partnership, which has been described as ”ground-breaking and innovative” by the United Nations Secretary-General Ban Ki-moon, promotes integrated, complementary initiatives that increase resources, efficiency and effectiveness within the healthcare system. Through quality improvement, investments, loans for healthcare providers, and health insurance, the demand for and supply of health care is stimulated. 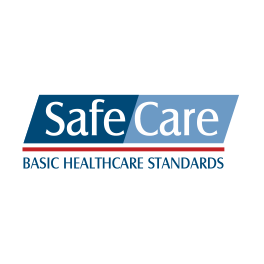 The stepwise quality improvement program emphasizes the importance of maternal and child care, including antenatal, delivery, and postnatal care, and enables healthcare providers to improve healthcare services. The introduction of health insurance makes health care affordable to low-income families and leads to increased utilization of maternal and childcare services. 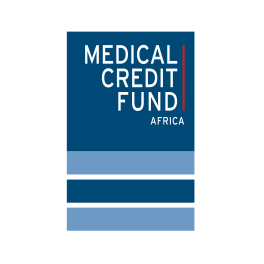 The income received by healthcare providers through the insurance premium and the provision of affordable loans enables them to invest in healthcare quality and business potential. Saving Lives at Birth’s transition-to-scale grant, combined with the existing investments, will contribute to more financing and healthcare delivery for people in Kwara State.